World-renowned meditation teacher, psychotherapist, and mindfulness expert. Bestselling author of four books, including Meditation For Dummies. Stephan Bodian has been practicing and teaching mindfulness for more than 40 years, including 10 years as a Buddhist monk. He is the bestselling author of “Meditation For Dummies”, “Buddhism for Dummies”, “Wake Up Now”, and “Beyond Mindfulness”. Ordained a Zen monk in 1974, Mr. Bodian trained with several Zen masters, directed the training program at the Zen Center of Los Angeles, and practiced meditation with teachers of Tibetan Buddhism and Advaita Vedanta. 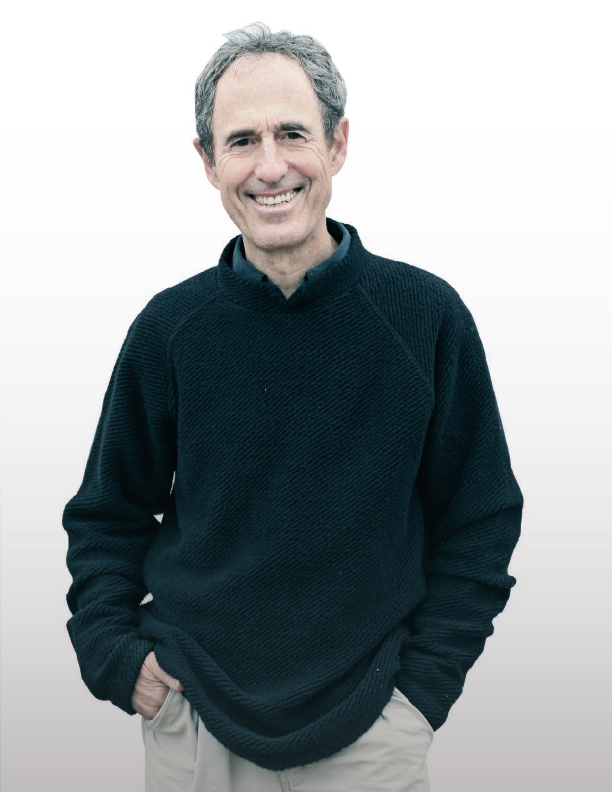 Mr. Bodian is the former editor-in-chief of the magazine Yoga Journal, a contributing editor of Tricycle: The Buddhist Review, and the author of numerous articles on meditation and related themes that have appeared in national magazines.